Summer is the perfect time for fun, night parties, the sun, the sea and lazy beach pastime! 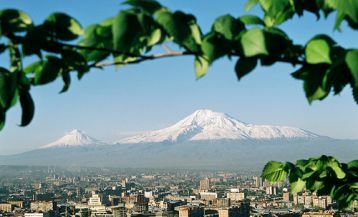 In Armenia, summer is always hot: the air temperature in the capital reaches up to 40-42 degrees in the daytime! But what about the people who are forced to spend hot summer workdays among the sizzling city jungles? 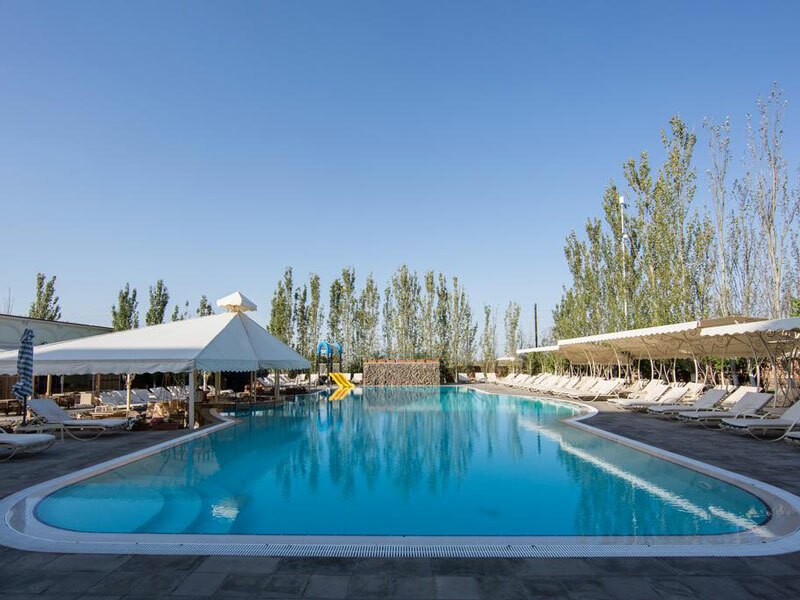 Instead of grieving and dreaming of a fresh sea breeze, just read our article about the Top-7 outdoor swimming pools in Yerevan! You will learn how to spend hot summer days in the best swimming pools of the city, refresh yourself and get a lot of superb emotions. One of the first and all favorite outdoor swimming pools of Yerevan, Vahagni is away from the city noise and bustle, in the residential complex of Vahagni. It is an ideal place for summer holidays with friends: in the summer, there are always hot and funny parties every week with the performances of the best DJs. That is why Vahagni received the title of the most musical pool in the city. The pool has a café-bar, where you can enjoy cold refreshing watermelon or a variety of drinks. 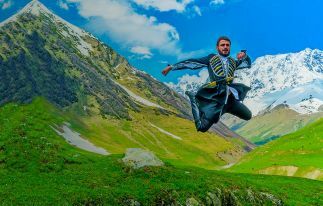 The prices are also pleasantly affordable: the entrance for adults is 6,000 AMD, for children from 4-12 years 3,000 AMD. 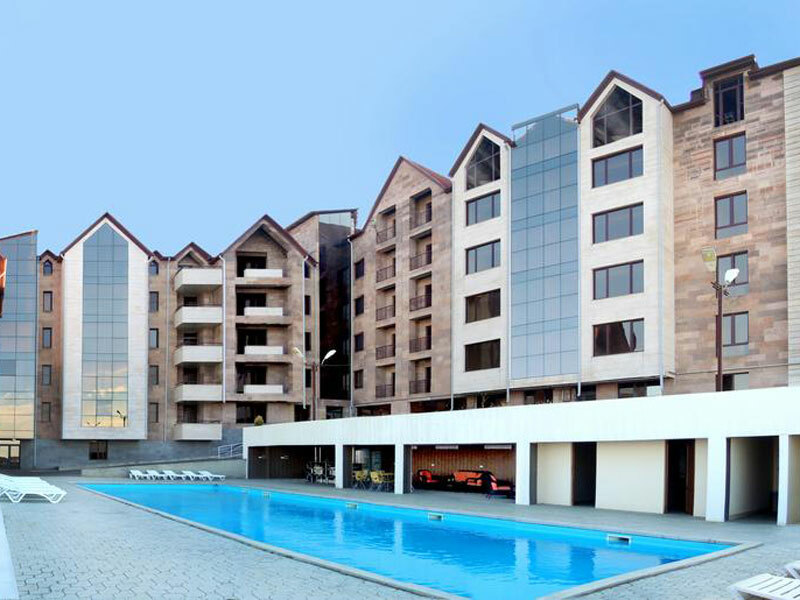 Latar hotel complex is a 5-star boutique hotel 9 km away from the city center. 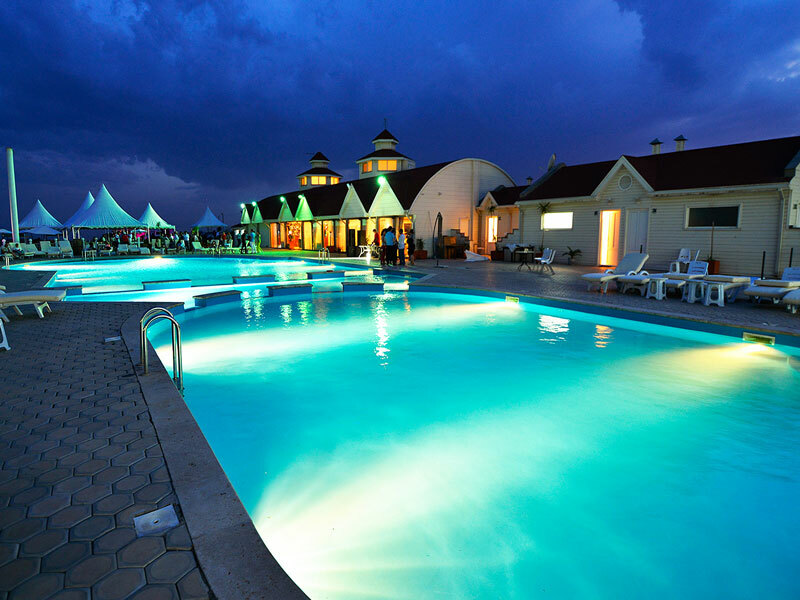 Latar Hotel is more renowned for its huge outdoor swimming pool, which is one of the most favorite among locals and tourists thanks to its design and size. 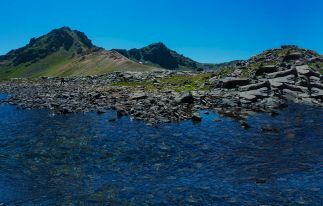 On clear cloudless days, it offers a breathtaking view of Biblical Ararat: you can swim in the azure waters and enjoy a unique view at the same time! Guests can enjoy refreshing drinks and snacks at the poolside bar. Admission for adults is 8,000 AMD from Monday to Friday, and 10,000 AMD on weekends. The Multi Grand Pharaon hotel invites guests and visitors to enjoy a relaxing stay by the spacious pool surrounded by a green lawn and park. The hotel belongs to the luxury class and is located outside the city, on the Yerevan-Abovyan highway. Parties and various events are often held here by the poolside. Daily admission from Monday to Friday is 6,000 AMD and 8,000 AMD on weekends. 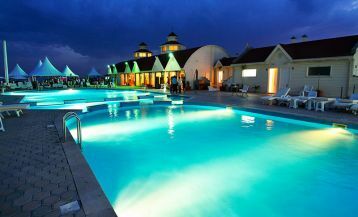 Family couples with children will also like to spend their holidays by the pool: entrance for children under 6 is free, and for kids from 6-12 there is a 50% discount. The pool area also operates a VIP zone and a SPA center. The cost of the VIP zone is 12.000 AMD on weekdays and 15,000 AMD on weekends and includes a cocktail of the day, a refreshing drink and a 10-minute relaxing massage. 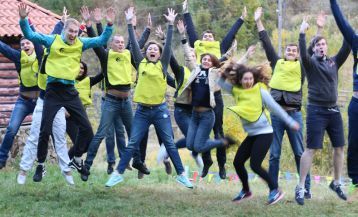 In the summer of 2018, the hotel and restaurant complex of Caucasus presented its guests with a new outdoor swimming pool, which has already managed to catch the fancy of many because of its unusual design and concept. The thing is that the bar is located right at the edge of the pool, and in front of the bar, right in the water, there are special swings. Thus, you can ride on a swing, order your favorite cocktail and enjoy cool water at the same time! The cost of the visit is 6,000 AMD on weekdays and 7,000 AMD on weekends. For children, there is a 50% discount. Are you in a stuffy city and do not have the chance to devote a day of rest in the pool outside the city? Do not be sad, because right in the heart of the capital, on the Republic Square, you can find a great place to take a break from the city heat, swim and get a golden tan. 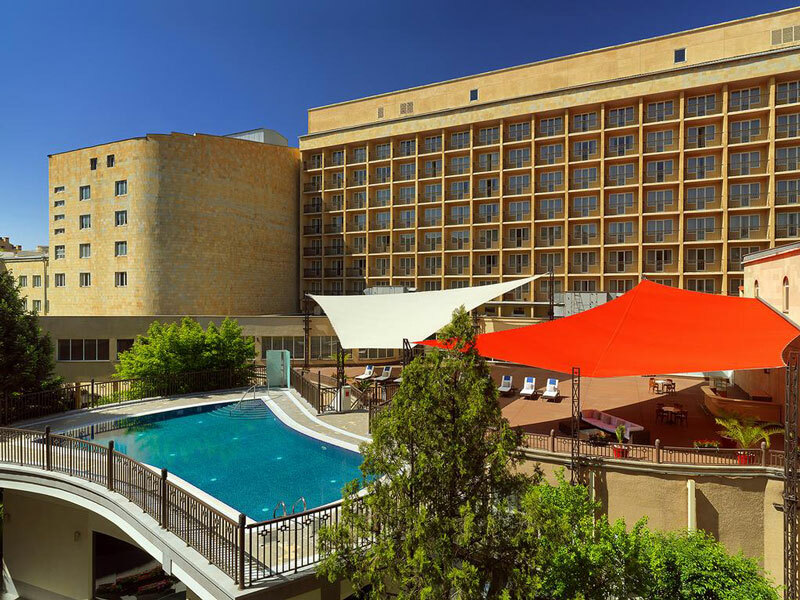 All you need is to visit the Armenia Marriott Hotel Yerevan, which in 2017 pleased its guests and residents of the capital with the opening of the outdoor pool. Near the pool, there is a bar where you can order delicious cocktails and refreshing drinks, as well as a gym with a variety of sports equipment. The daily admission of visiting the pool and fitness center inclusive is 10 000 AMD. Children from 3-13 years old receive a 50% discount. A monthly admission can be purchased for 35,000 AMD. Another central luxury hotel that offers guests an outdoor pool located on the roof. Here, in the heart of the city, where life is always boiling, you will find peace and tranquility. Due to prices that are above average, you will hardly meet any local here. Entry on weekdays is 12 000 AMD, and 15 000 AMD on weekends. 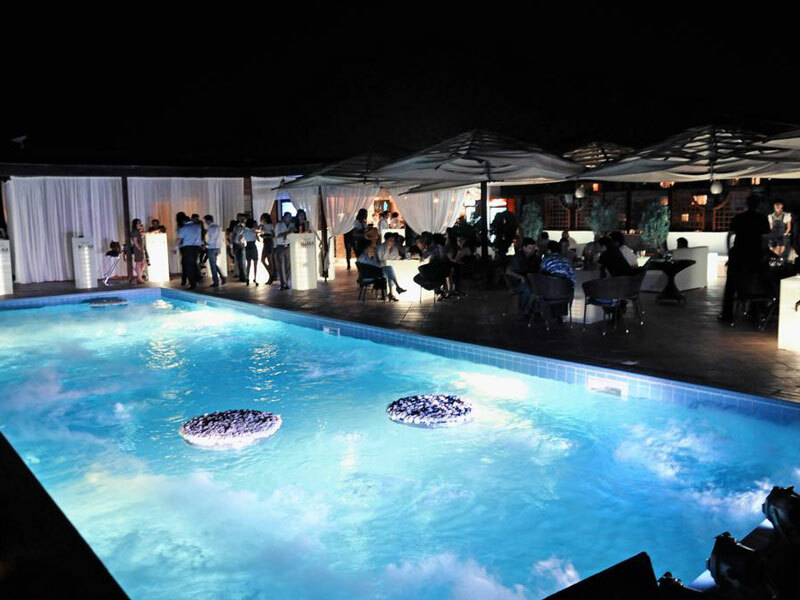 The hotel guests are the main visitors of the pool, among which you can often come across with world celebrities. 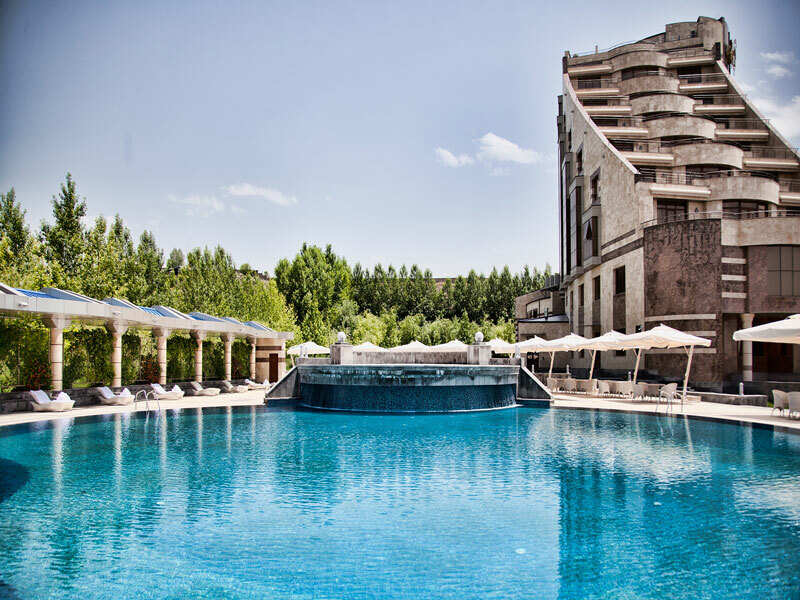 If you need a peaceful rest by the pool and complete relaxation, the Grand Hotel Yerevan’s outdoor pool is an excellent choice. Panorama Resort Hotel is located in the most elevated part of the city, thanks to which it offers an impressive view of Yerevan. 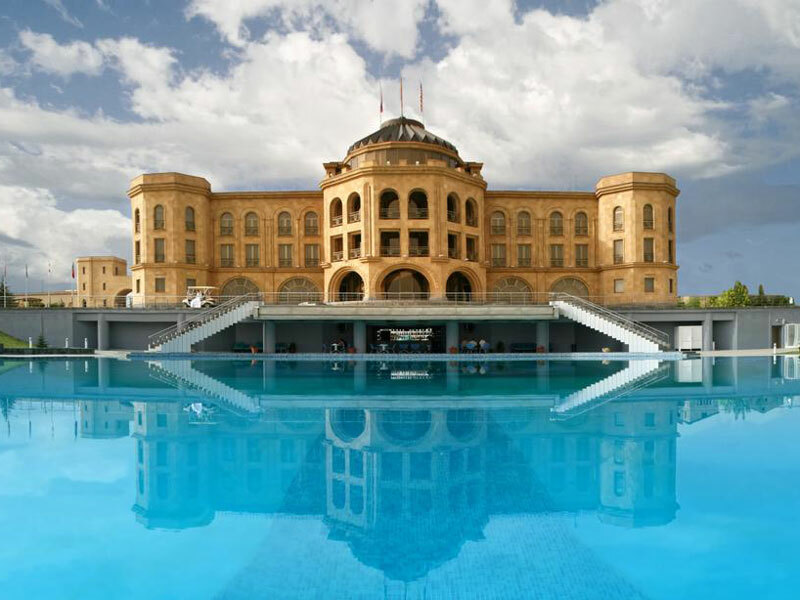 The hotel has the most "panoramic" pool of the capital. Here, twice a month, parties are held with live club music. The cost of visiting for adults is 6,000 AMD on weekdays and 8,000 AMD on weekends, respectively.